I am interviewed in The Galway Hub. Among other issues I talk about a possible solution to Galway's jaded hippy problem. Here, to whet your appetite, is one of my answers. Question: What person, living or deceased, do you most identify with? 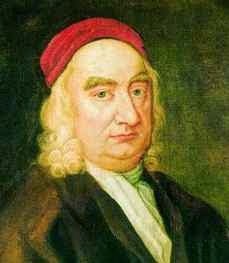 Answer: Jonathan Swift after he went mad.